As part of the construction industry, the timber trade is one of the oldest parts of it. But are we making the most of the timber we use? Could we be more aware? Could we reduce the wastage and get more from the timber? 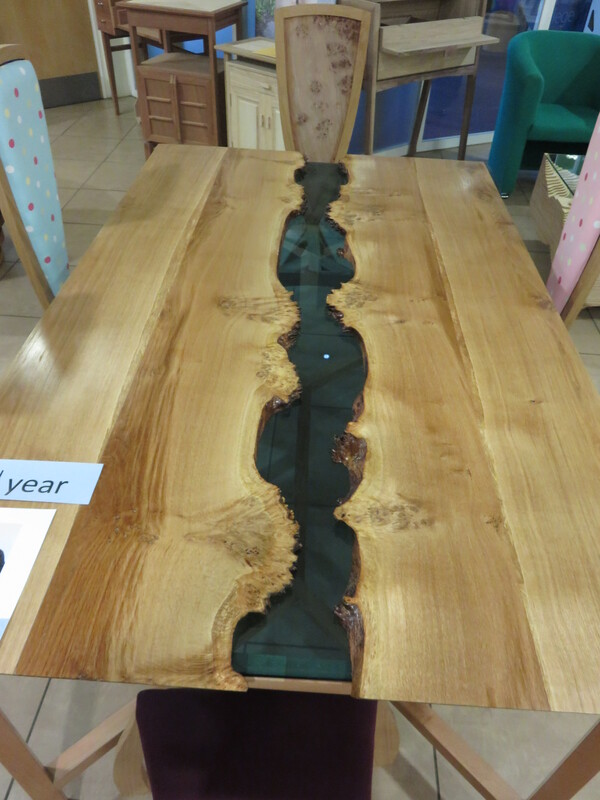 Haven’t we got a responsibility to make the most of a piece of timber that may have been growing for up to 200 years? The answer to all of these questions is yes!! Often our sales team get asked for wider boards and longer lengths of timber, which we are happy to supply where required. However, often, either in passing, or after extensive conversation about the customers project, we find that the 200mm wide board that we have been asked for (and could be harder to find) is being ripped down into 4 x 45mm width boards. Similarly, the customer who insists on 5m long boards we discover is cutting them into 2 x 2.5m lengths!! I could say ‘It doesn’t grow on trees’ but obviously it does, but for how long? The trees that make those long lengths and wider boards are in the minority they are not the norm. So please, when you are ordering, tell your supplier what your end sizes are, you may find that they can offer a more competitive price, and we make more out of a natural product that has been growning for decades. Our industry has an environmental duty to make the most out of our natural resource, please, think when you order. For some time now in this country there has been a lot of criticism of education that there has not been enough practical training for students. Computers and ‘clean hands’ options for students seem to have become the norm, with traditional ‘hands on’ trades falling behind. I still think that there is a way to go, to ensure that we identify those students who are suited to ‘get their hands dirty’ in a practical way – Carpenter, bricklayer, plasterer, painter …….. the list goes on, rather than pointing them in an academic direction that they may fail in. But it is changing, there are colleges who have thriving and growing construction skills departments, Chichester College is one of them. 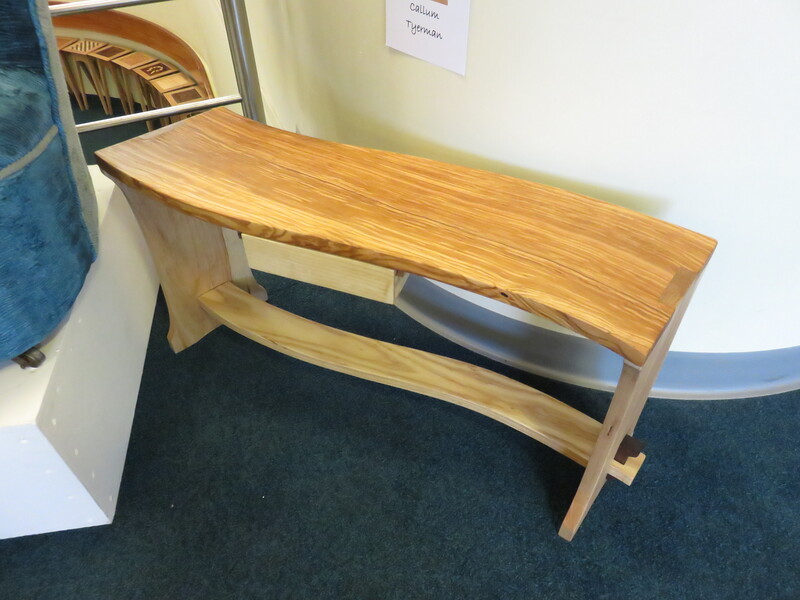 We have had the pleasure in sponsoring the Furniture section of Chichester College for over 15 years. One element of our sponsorship is the end of year awards, of which we sponsor the years Best Furniture Ne wcomer. In 2016 we will also be sponsoring the Carpentry & Joinery Outstanding Achievement Award. Why is all of this important? Well, from our company’s point of view it is two fold. We are seeing the beginning of the careers of possible future employees, and also the start of future customers. It is therefore brilliant to hear that Chichester College furniture student Edward Harringman has just won Gold medal in the World Skills competition in Brazil. This is a tremendous accolade at the very start of Edward’s career. We would like to congratulate him on this award. This is not a ‘one off ‘, Chichester College has entered students into the World Skills competitions for some years now, with previous students also winning Gold and low er medals. This is a real reflection on the talents, skills and passion of the tutors at the college. Christian Notley, who heads up the Furniture team at the college, also has the role of World Skills UK Training Manager. At the end of each academic year, I get invited to the end of year exhibition for the furniture students, and every year I am amazed both at the quality of the work and the ideas for innovative furniture. Where the inspiration for the ideas comes from I don’t know, but I’m glad it does. The students work is awesome, and I’m glad that we are seeing male and female, young and mature students training together to give a vibrant future to our industry. Well done Chichester College, its Principal – Shelagh Legrave and all of the tutors. You are leading the way in Construction training . A chance meeting and subsequent conversation with an Architectural Technologist recently has led me to read his CPD blog, you can too at: blog.konstrukshon.com . His ability to look at the things that surround us inspired me when I visited London last week. The day was bright and warm and I decided to wander east along the south bank from the Tate Modern Gallery to Tower Bridge. It is amazing, London must have one of the most diverse mixes of Buildings of any city in the UK. 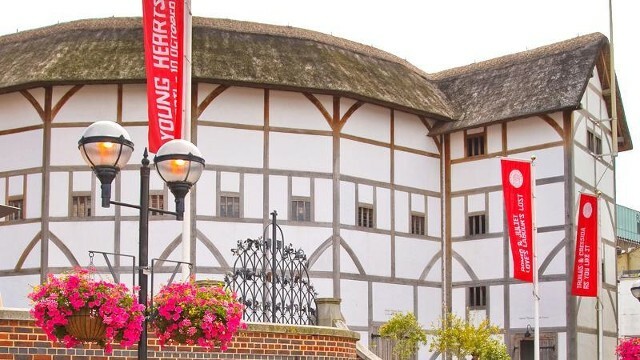 Not far from Borough Market is the reconstruction of Shakespeares Globe theatre. 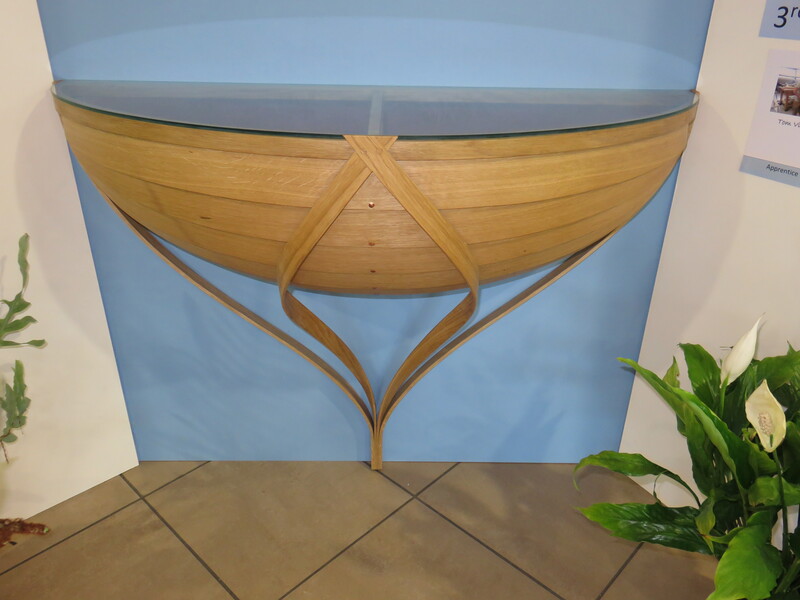 Framed in Oak, it has used traditional construction methods to recreate the atmosphere of yesteryear London. I carried on along the south bank towards Tower Bridge passing Boris’s Office of the Lord Mayor of London, and across the bridge to St Katherines docks. There has been a dock here since 1125, and similar to the rest of London, has an amazing history. Today it has been converted to offices, apartments and leisure facilities, with the dock used as a marina. 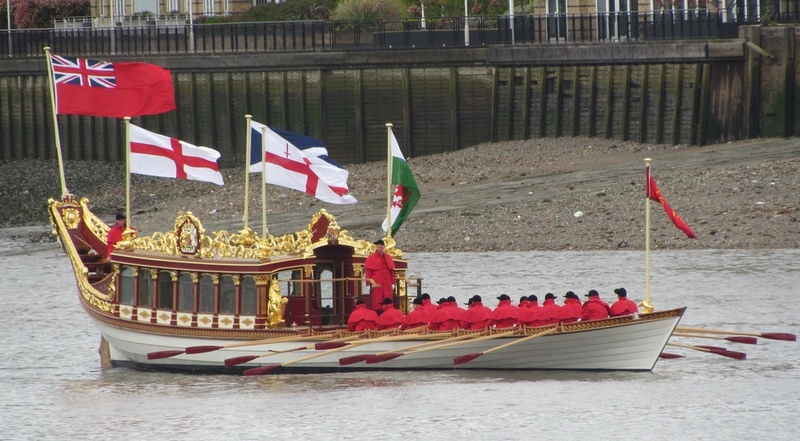 Here I found the current home of the Gloriana a boat built to celebrate the Queens Diamond Jubilee last year, and one that we had pleasure in supplying timber for. Have a look at my post from last year. Now on the north bank of the Thames, I made my way Eastwards back towards the Millennium bridge. Past the Tower of London, and nearer to the traditional seat of finance in the City of London. I wasn’t rushing and in a moment I had to do a double take, amongst the acres of glass were huge baulks of Oak holding the fascia of a building up. On further investigation I found that the building is the home of Nomura – a Japanese financial services company in London. 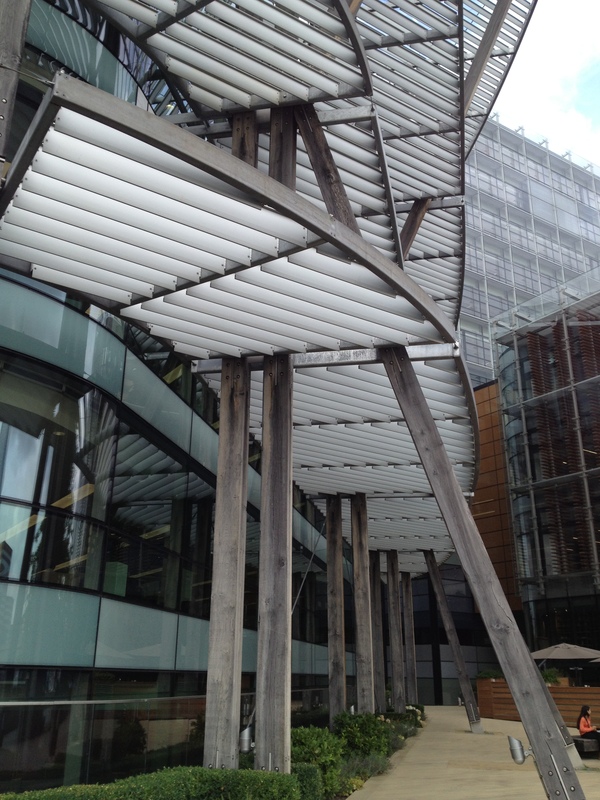 This was the first Carbon Neutral building in London. Designed by Fletcher Priest Architects on the site of a former telephone exchange, it is a brilliant example of how one of the oldest materials known to man – Oak Beam, can be incorporated into a hi-tech building with acres of glass. It looks amazing and if you have an hour spare in London, its well worth a walk along the river. 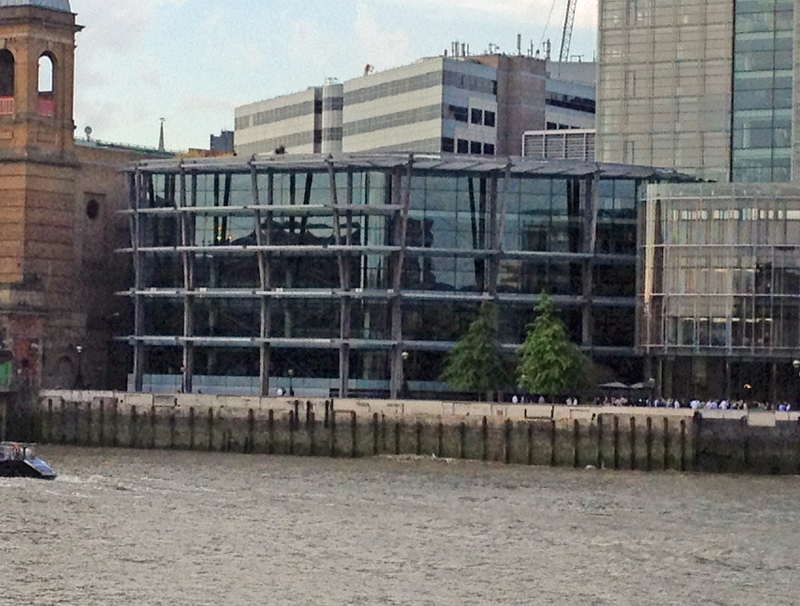 You can see it easily from the south bank as well. So my jaunt finally brought me back to the Tate Modern, a former power station, recycle, recycle, recycle. Timber? A natural resource, a renewable resource, an amazing resource, and one we must encourage more architects to use. Mix it with Glass, Stainless Steel, Stone, Brick you name it and it will look good with it. 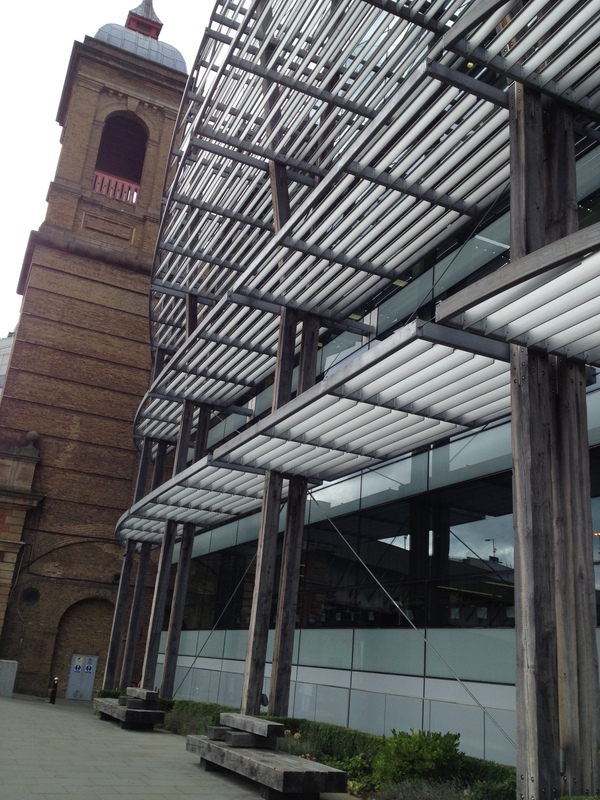 Brilliant, what an amazing material our industry has available.